The Billy Jones Wildcat Railroad is a delight for rail fans of all ages. 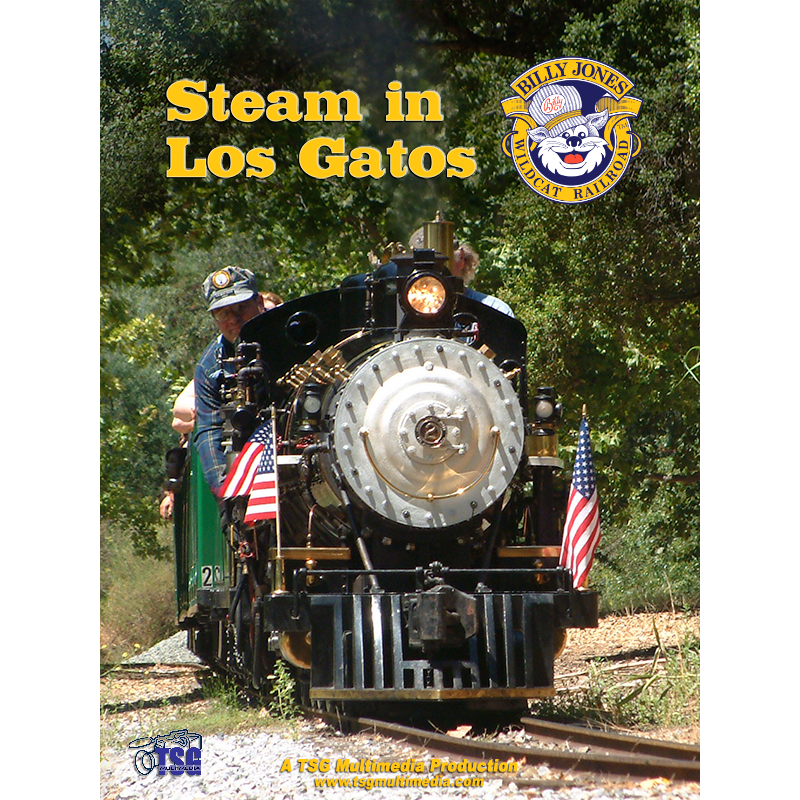 Steam in Los Gatos features footage of 2-6-2 No. 2, a fully functional 18-inch gauge live steam locomotive. Steam in Los Gatos showcases the Billy Jones Wildcat Railroad and the picturesque scenery of Oak Meadow Park and Vasona Park in Los Gatos, California. The railroad operates on approximately one mile of 18 inch gauge track. In 2006, the railroad had three operational locomotives on its roster, one steam engine and two diesels. 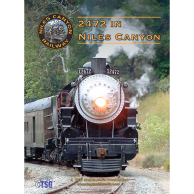 The railroad started when Southern Pacific engineer William “Billy” Jones found the No. 2 steam engine on the docks in San Francisco in 1939, destined to become scrap metal. Billy Jones purchased the engine and restored it to operation, running it on weekends at his ranch in Los Gatos. After Billy’s death in 1968, the not-for-profit Billy Jones Wildcat Railroad Corporation purchased the equipment and moved it to its current location. Join us for a look at this amazing miniature railroad in the summer of 2006! 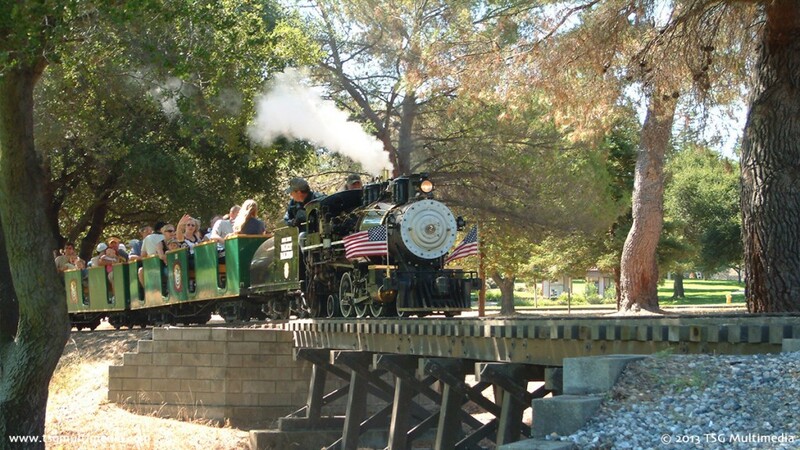 The Billy Jones Wildcat Railroad has been a local institution in Los Gatos, California since the 1940’s, and has been operating in its present location since 1970. 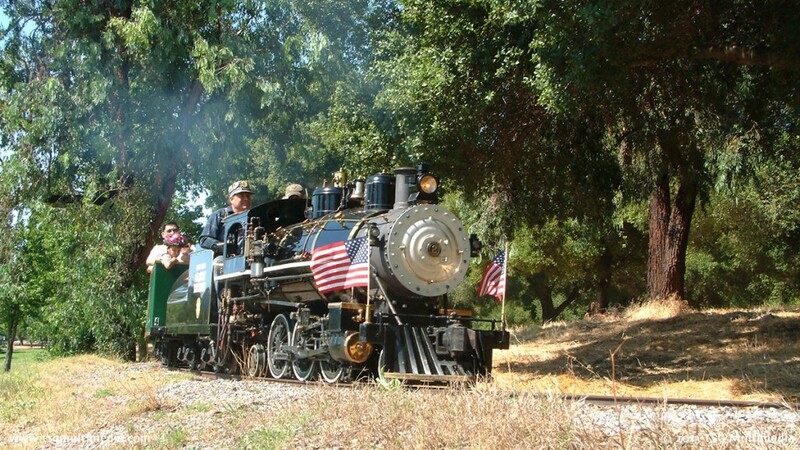 On the edge of California’s high-tech Silicon Valley, this 18-inch gauge railroad is an important reminder of the history of railroading in the region. More than just an amusement ride, this is a complex operation that requires considerable effort to keep it running. The Billy Jones Wildcat Railroad Corporation is a not-for-profit organization that receives no tax money whatsoever, and relies entirely on sales, donations, and the efforts of its dedicated volunteers. Featured in this video is the No. 2 steam engine, affectionately known as the “2-spot”. This 2-6-2 Prairie type is a real, working steam locomotive, originally built for service in Venice, California in 1905. 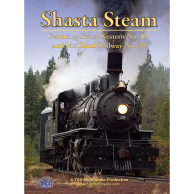 The video includes a bonus chapter that details the firing and maintenance of this antique locomotive. 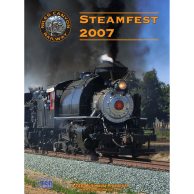 Steam in Los Gatos also includes a bonus still photo library! This film truly brings to life the operation of the Billy Jones Wildcat Railroad. It gives a unique aspect not only to its history, but also explores how this special organization has been able to thrive for so many years. If you would like to learn more about this railroad, visit the Billy Jones Wildcat Railroad. 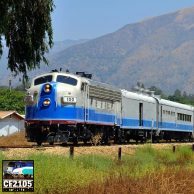 Join us for a look at this amazing railroad!